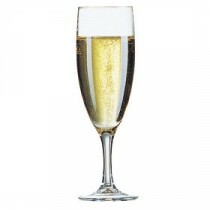 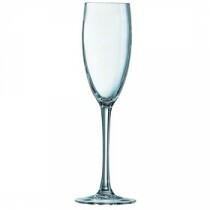 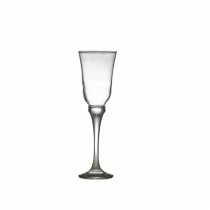 This Arcoroc Savoie Champagne Flute 17cl LCE 125ml is part of the largest selling range in the country. 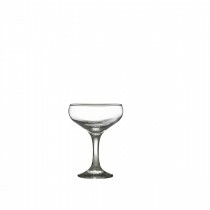 For economy, quality and usage the Savoie range ticks all the boxes. 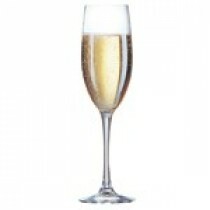 Used in restaurants, pubs, bistros and banqueting - for quality at an affordable price this is the answer. 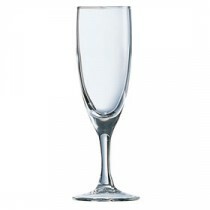 Wine sold by the glass requires a CE measure. 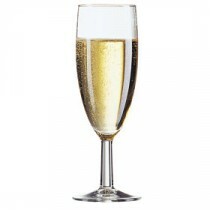 The 125ml is a "small glass of wine", which size needs to be available by law. 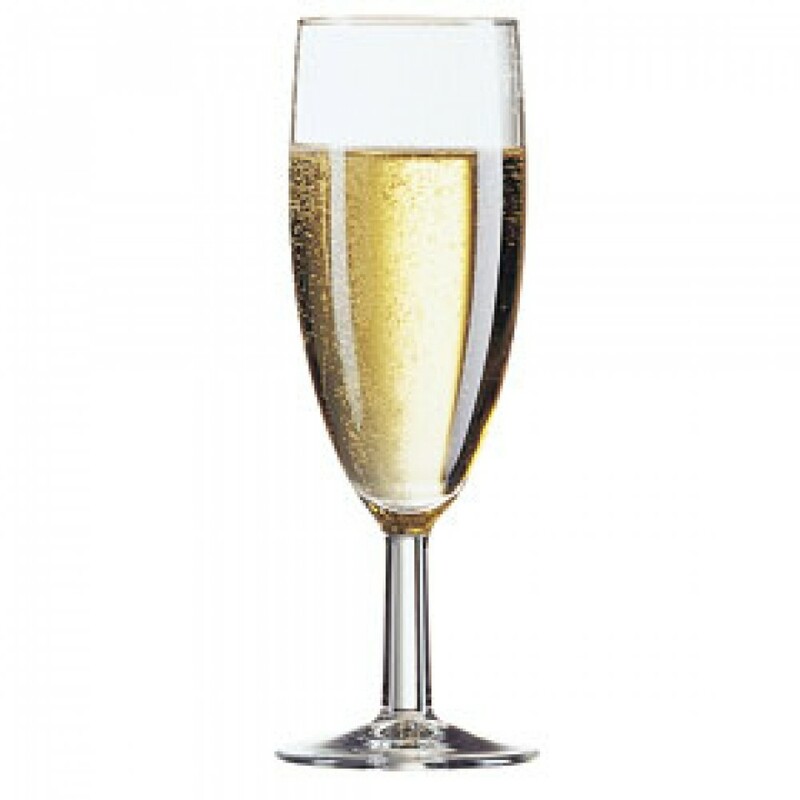 Sparkling wine by the glass is almost exclusively 125ml.